If you’re looking to add an extra layer of security to your business or home, let Window Bars Inc. unlock the solution for you. We have provided Oshawa and Durham Region with locksmith and security services for over 35 years. 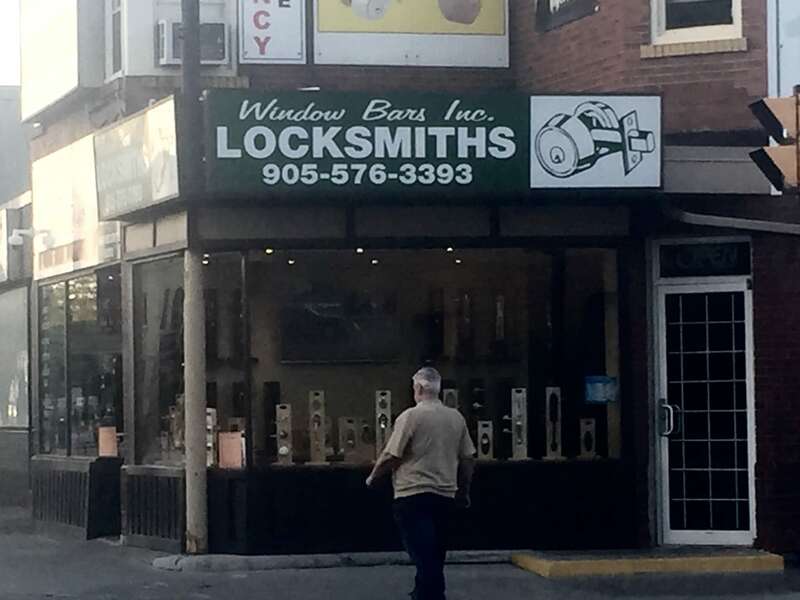 Our Bonded Locksmiths and Security Professionals have been serving Oshawa and the Durham Region for over 35 years.